The farmhouse dates back to the 18th century and was originally a bare bones, functional design. The farmhouse was just as the name implies, a simple home where a farmer could live while he tended his crops. Today, the farmhouse has evolved into a contemporary style with endless options of features and layouts. If you're looking to build your own farmhouse, take a look at the six unique layouts below. Whether you're looking for an inviting wraparound porch or a spacious island kitchen, you'll find the right home for you. 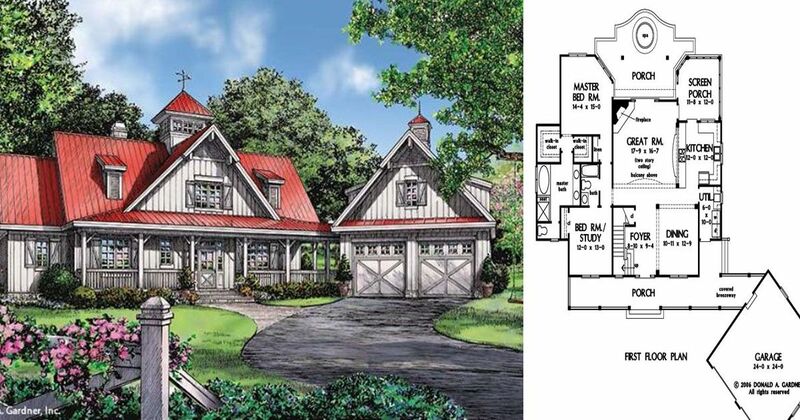 To purchase any of these farmhouse plans, click on the title links. This beautiful farmhouse has a hint of Victorian influence. 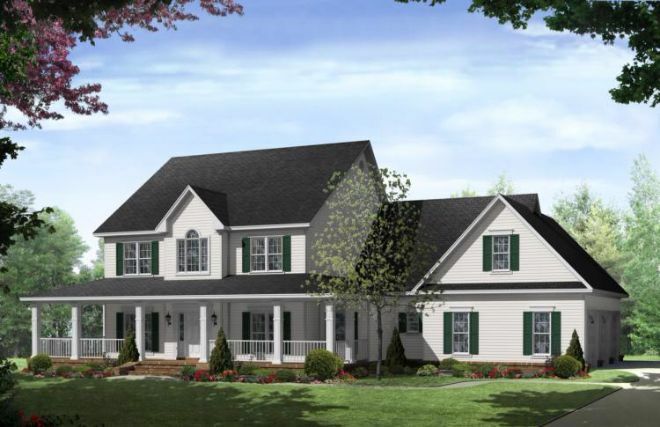 The exterior welcomes you with a comfortable wraparound porch. 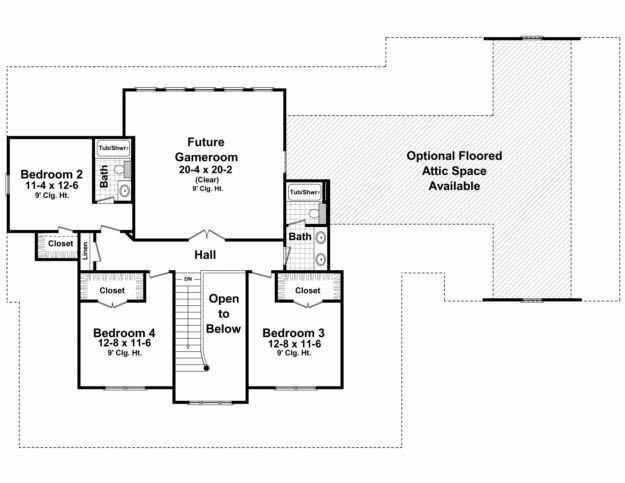 Enter into a dining and foyer space, down the hall you'll pass two bedrooms and a "do-all" room. Towards the middle of the house is a spacious kitchen and family room with access to a grilling porch. 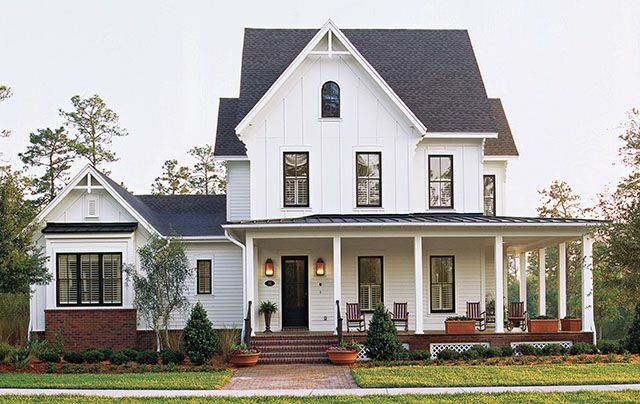 The exterior of this farmhouse features coastal-inspired details such as grey shaker shingles and crisp white trim. 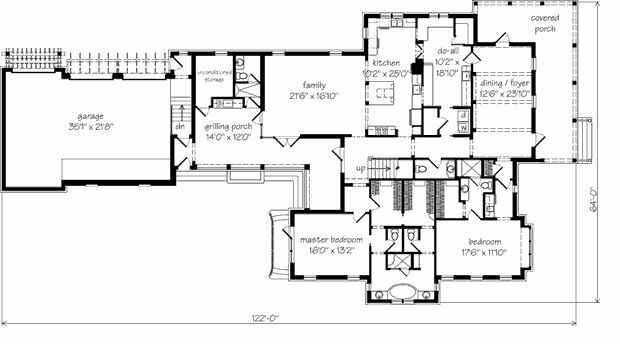 Inside is a unique and narrow layout - enter into the foyer flanked by a formal dining room and formal living room. Proceed further down the hall to find a dining area connected to the island kitchen and breakfast nook. At the rear of the house is a family room and office area. 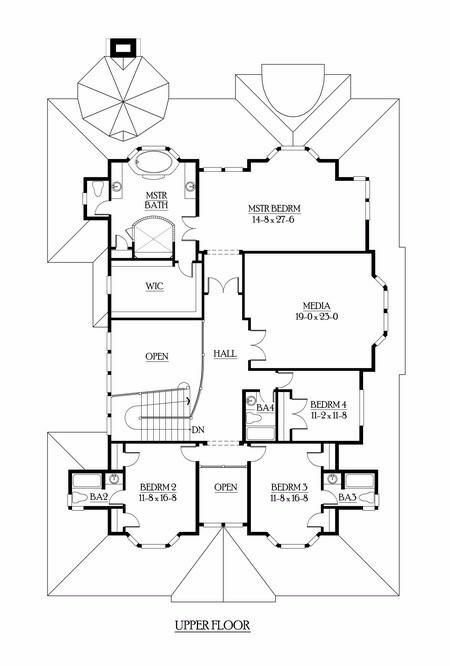 Upstairs are four bedrooms, including the master, and a media room. 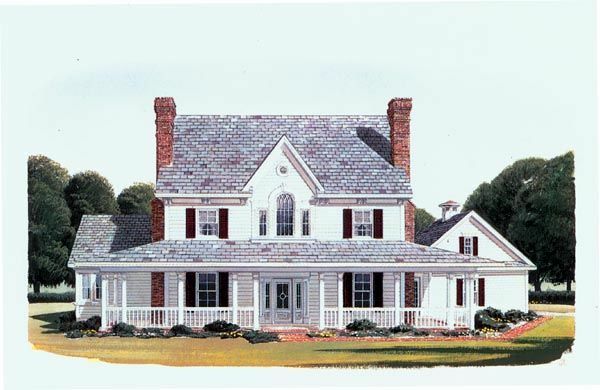 This comfortable and classic farmhouse features traditional white siding and a columned wraparound porch. 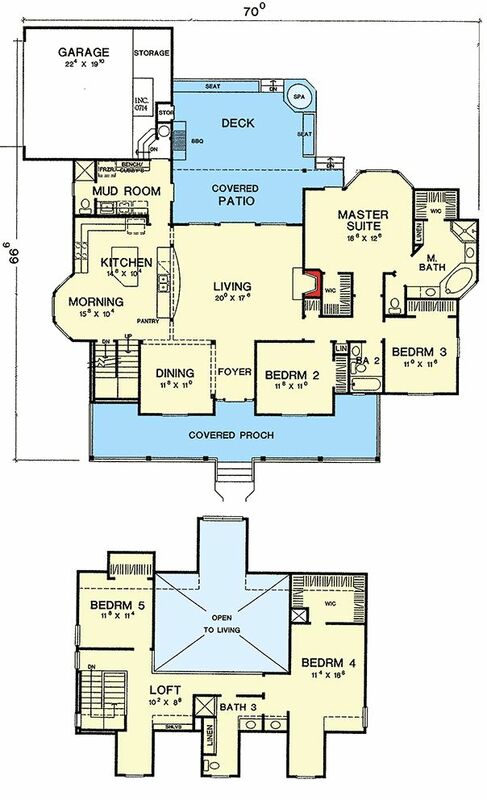 The spacious interior has over 3,000 square feet of living space. The foyer is flanked by a dining room on the right and a study on the left. The great room has a fireplace and built-in bookshelves. The kitchen includes an island, breakfast bar, and is connected to a dining nook. 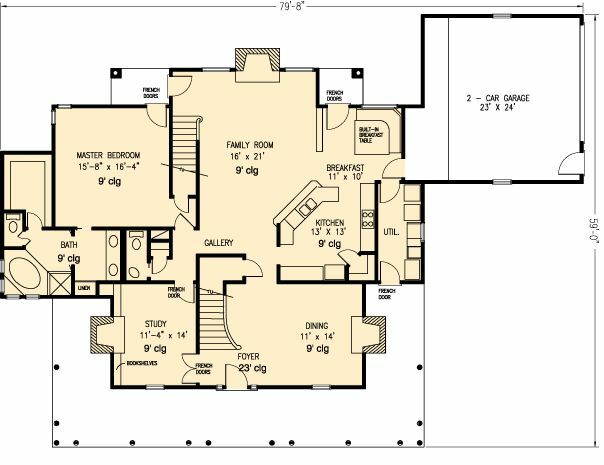 The master bedroom is on the main floor, while three more bedrooms rest upstairs. 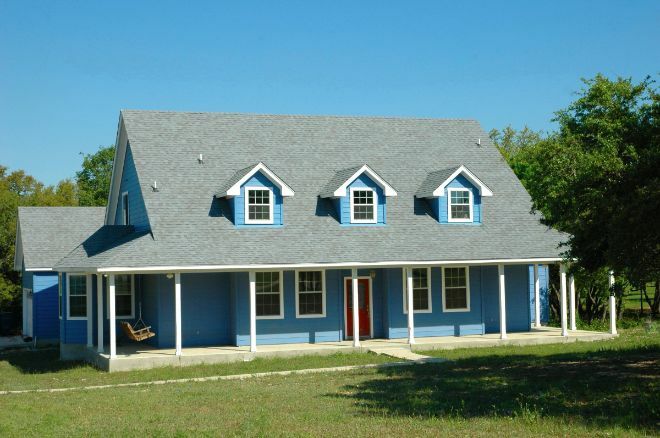 This home features a beautiful wraparound porch in front and a spacious rear deck in the back. Inside, an over sized living room with a fire place allows for plenty of indoor entertaining. The kitchen features a large island and breakfast nook, and also has access to a convenient mudroom. 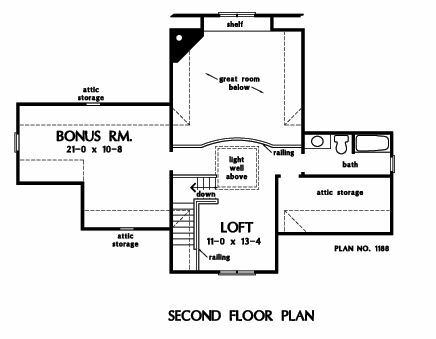 There are three bedrooms downstairs and two upstairs, along with a loft and large bath with two sinks. This stately country home includes three beautiful fireplaces. 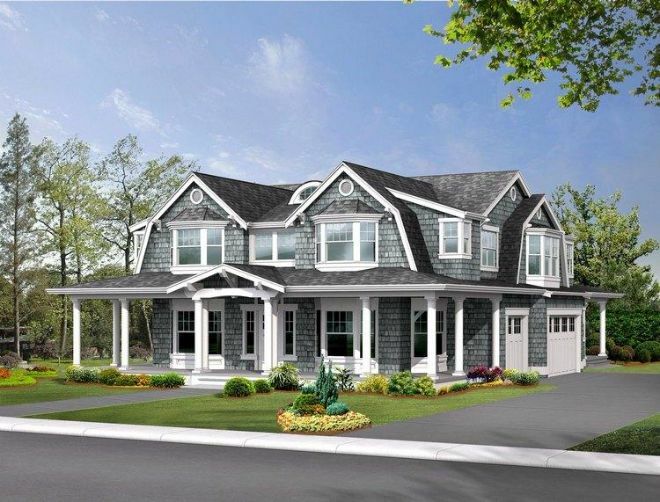 A wide wraparound porch encloses the facade and provides an inviting entry. The high foyer shows off a sweeping stairway as it flows into the formal dining room. On the opposite side of the foyer, a roomy study is accessed by French doors and features built-in bookshelves. The family room includes access to the porch through another set of French doors. The kitchen has a long snack bar and a breakfast nook. 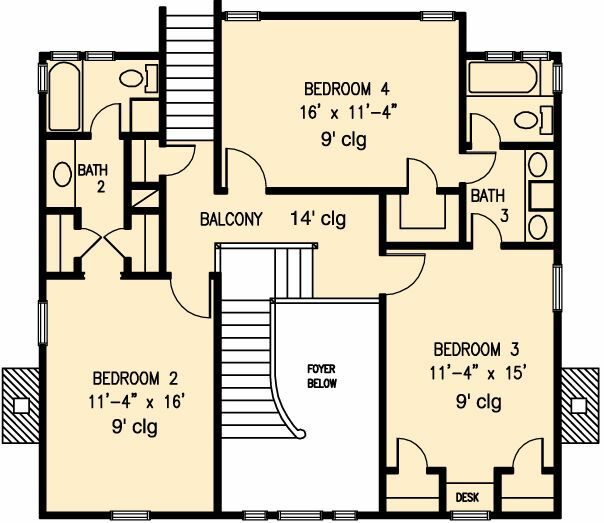 The master bedroom is located on the main floor with three more bedrooms upstairs. 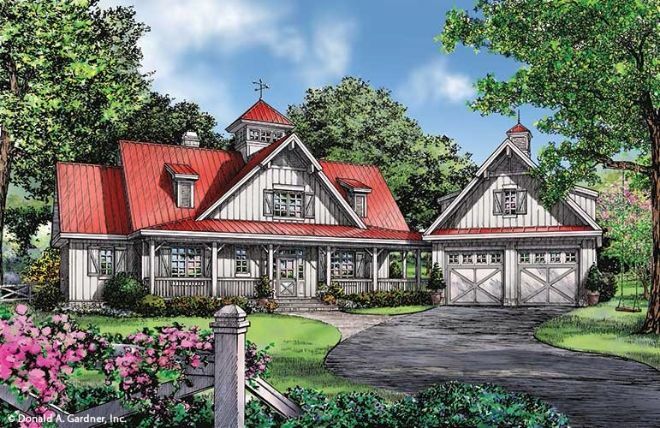 This design incorporates a stunning exterior featuring a unique red tin roof, and a wrapping front porch is ideal for outdoor entertaining. 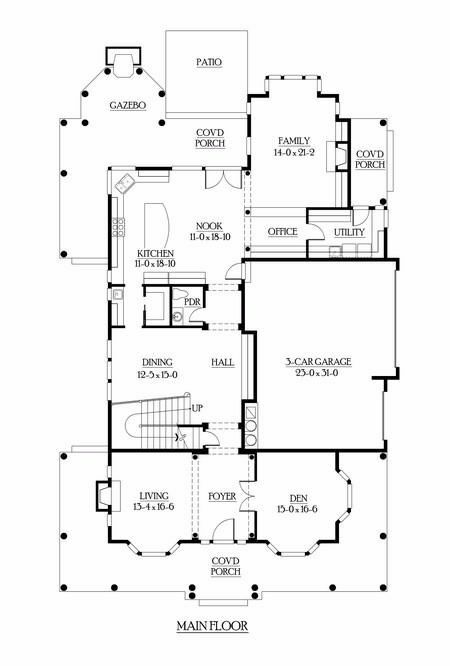 The interior of the home plan is open, starting with the foyer, dining and great rooms. The great room features a corner fireplace, two-story ceiling and porch access. Nearby, the kitchen accesses a screen porch and is open to the dining room for easy entertaining. 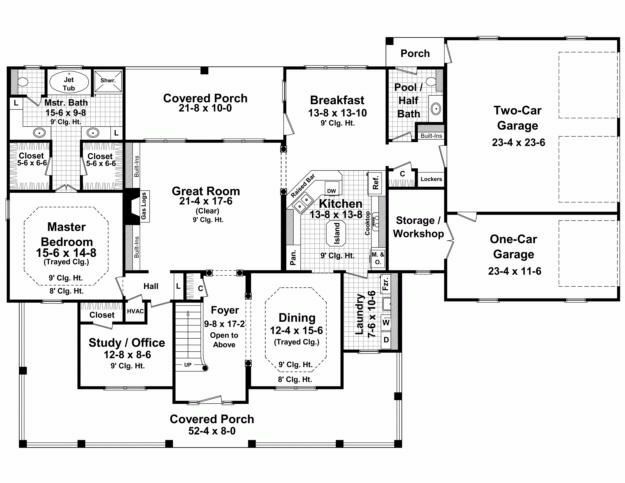 The master suite is in the rear of the home plan and overlooks the rear porch. A flexible bedroom/study has its own bath and completes the first floor. Upstairs you'll find a bonus room, loft and bathroom. 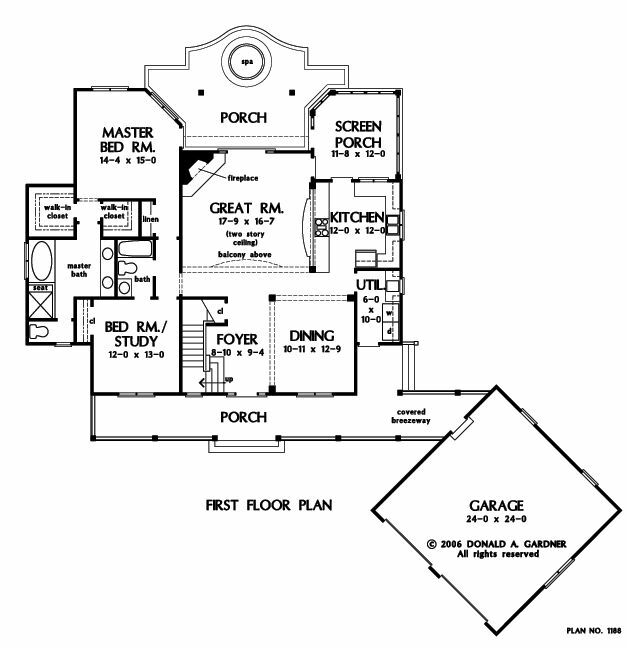 Which one of these floor plans was your favorite? Let us know in the comment section on Facebook, and make sure to share this article with your friends!